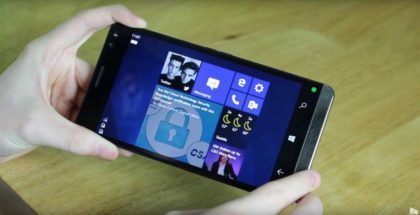 Meltdown and Spectre vulnerabilities may delay the Surface Phone? Flagship smartphones and laptops may be delayed. Although Qualcomm doesn’t mention the affected products, the upcoming Snapdragon 845 is likely included in the list. 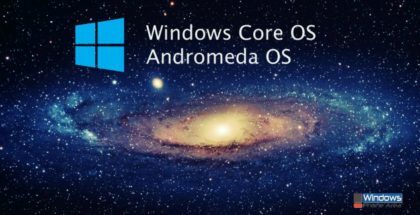 It’s based on the ARM’s Cortex A75 core, which is confirmed to be affected by the chip vulnerabilities. Unfortunately, Spectre and Meltdown may delay the distribution of the chipset, which in turn will affect manufacturers working on new devices with Snapdragon 845, among which is Microsoft. 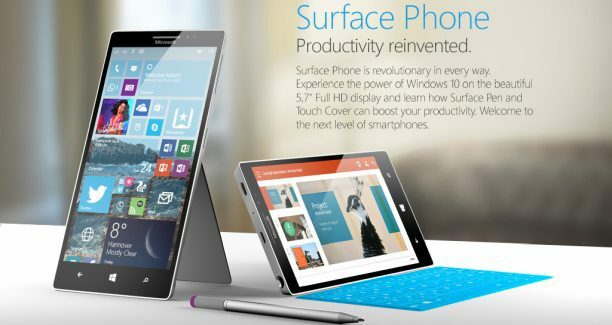 The flagship chip for 2018 is expected in many high-end smartphones, tablets, and Windows 10 computers based on ARM. 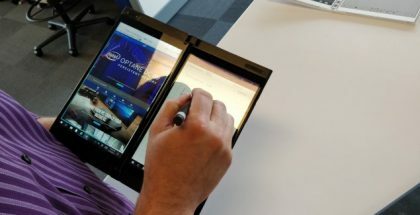 The Surface Phone (Andromeda), Microsoft’s foldable tablet/phone, is also expected to run Snapdragon 845. 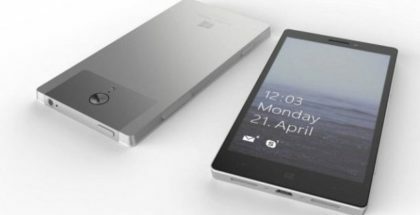 Microsoft has already delayed the launch of the mythical mobile device several times, the last when Intel cancelled development of its mobile chip Sofia.